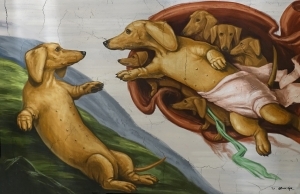 Llamas may be on-trend, but dogs are not giving up their share of the whimsical-animal pie without a fight. 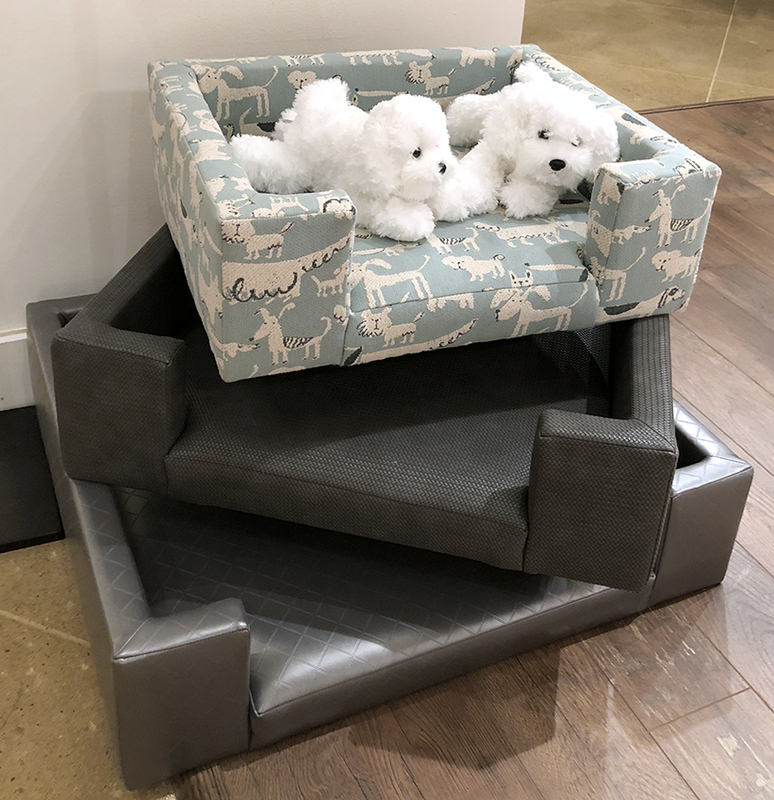 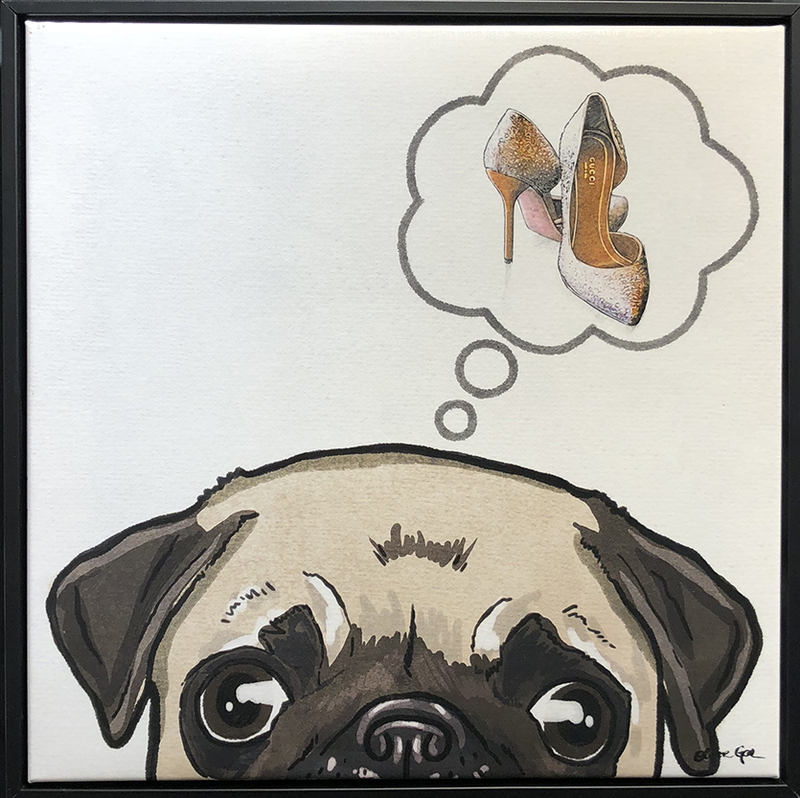 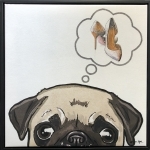 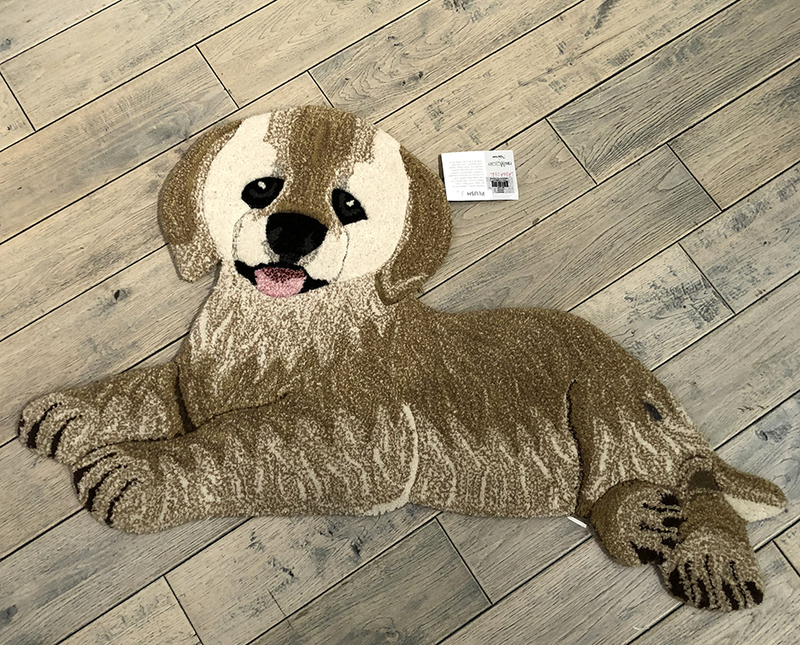 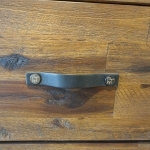 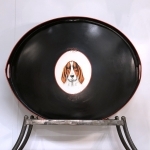 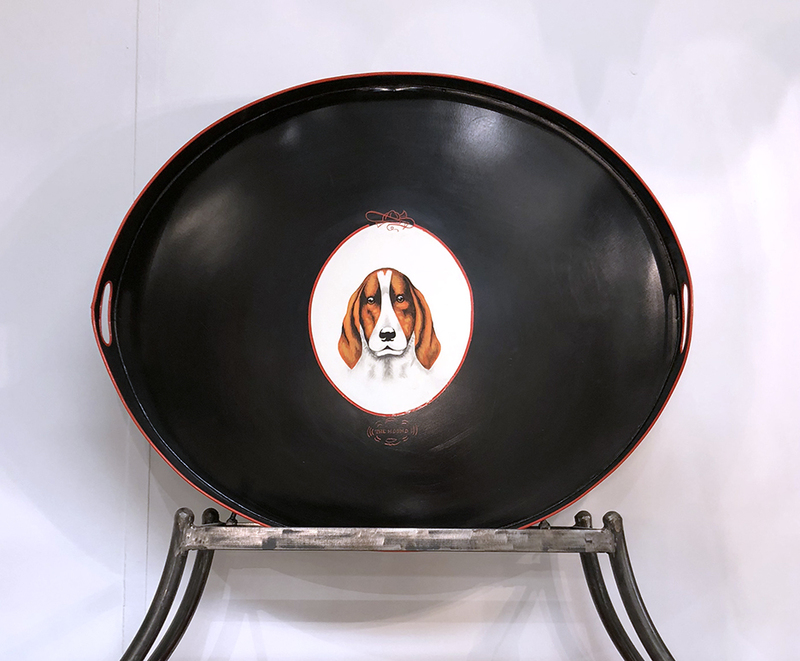 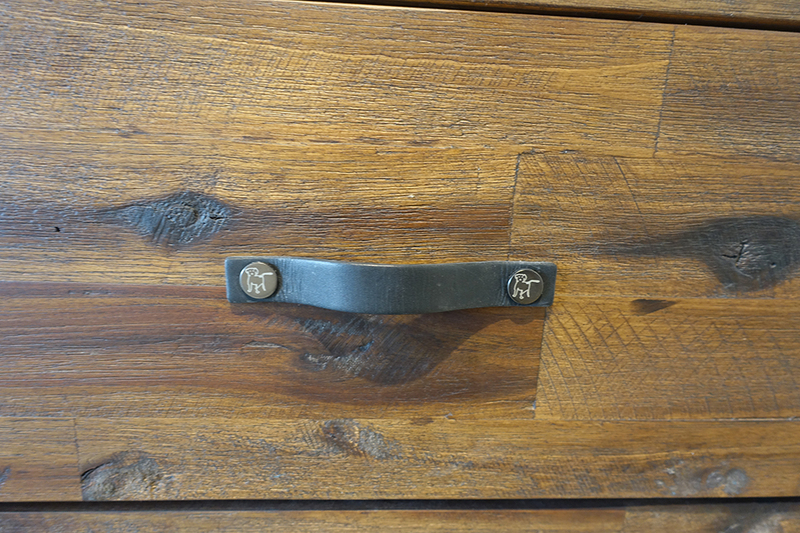 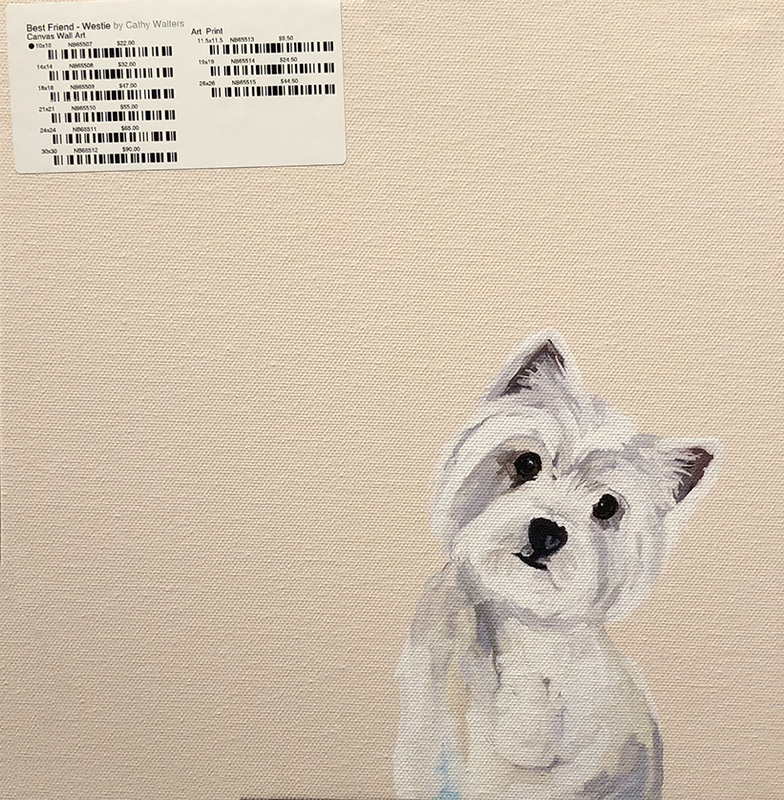 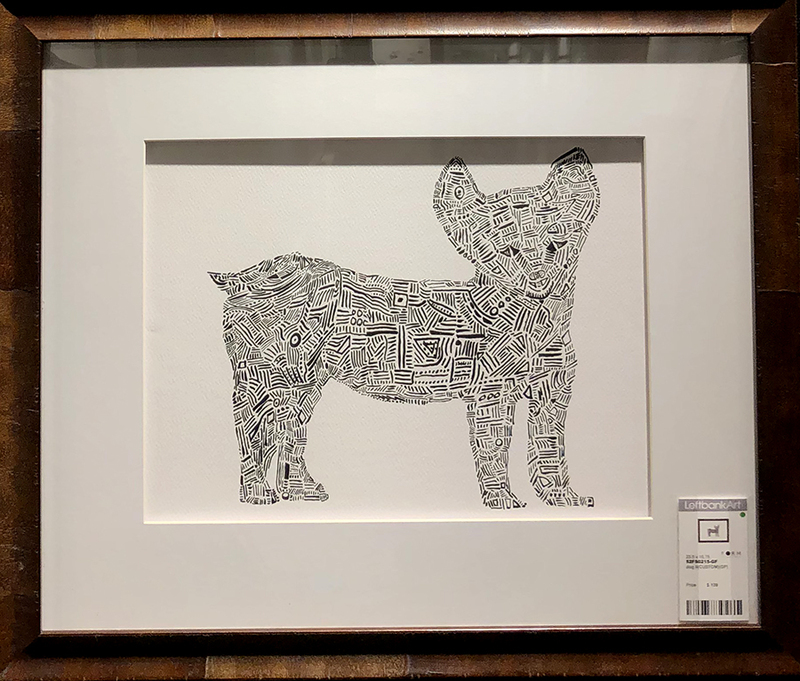 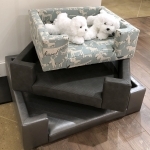 At the High Point furniture market, dogs appeared in framed art and on trays, as the inspiration for the shapes and surface designs on rugs and embossed onto hardware for kids' furniture. 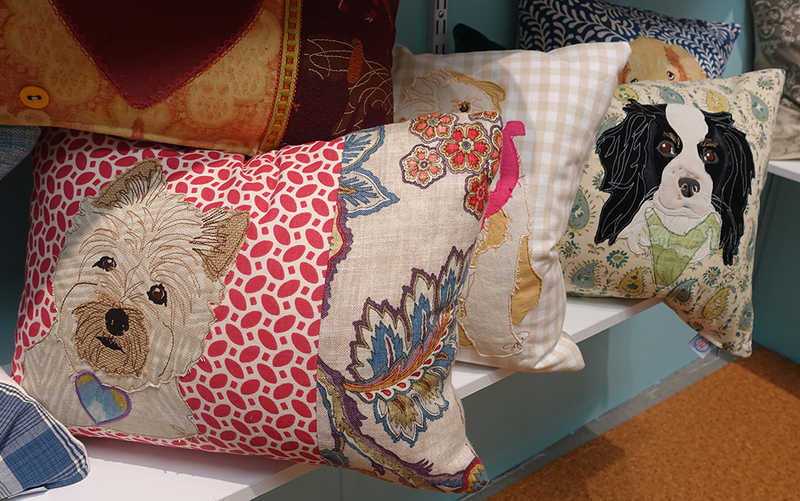 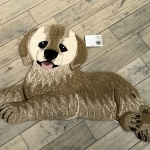 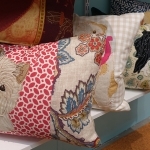 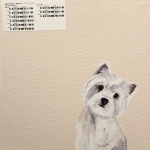 Dogs were appliquéd onto cushions and printed on fabric pet beds. 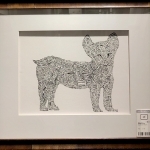 Here are a few of the best new dogs seen in High Point.